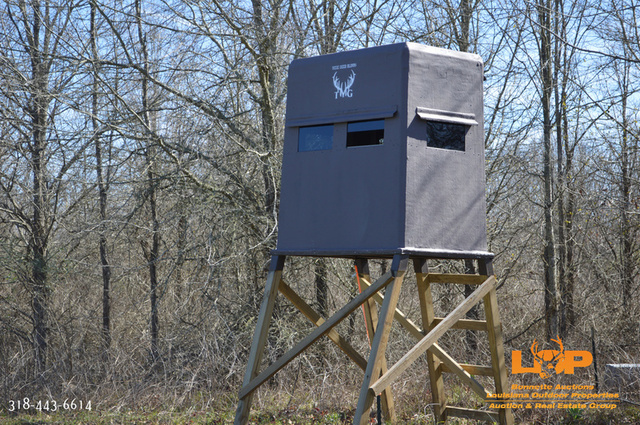 Duck & Deer Combo with Income Potential! 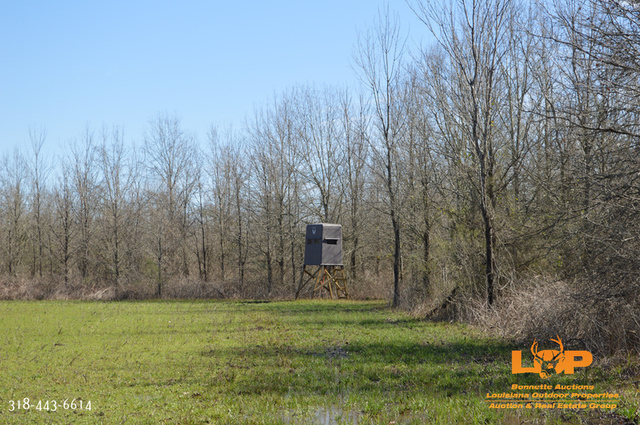 Hunt Ready! 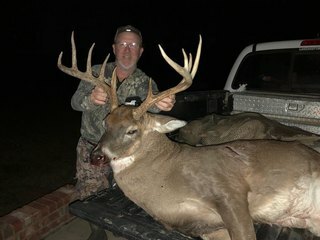 Big Deer & Duck! 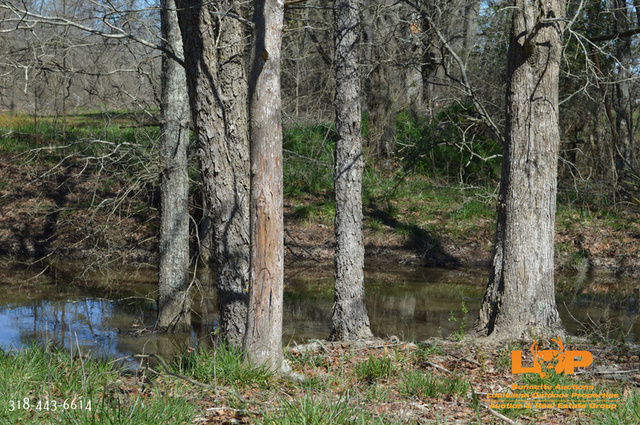 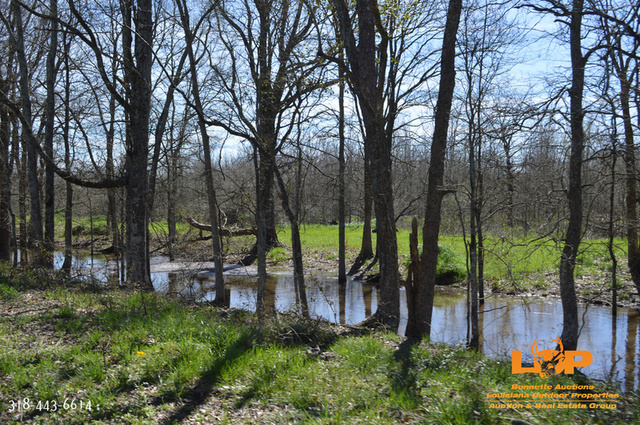 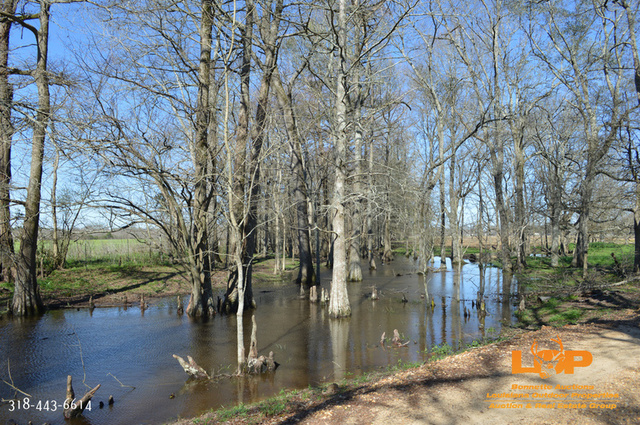 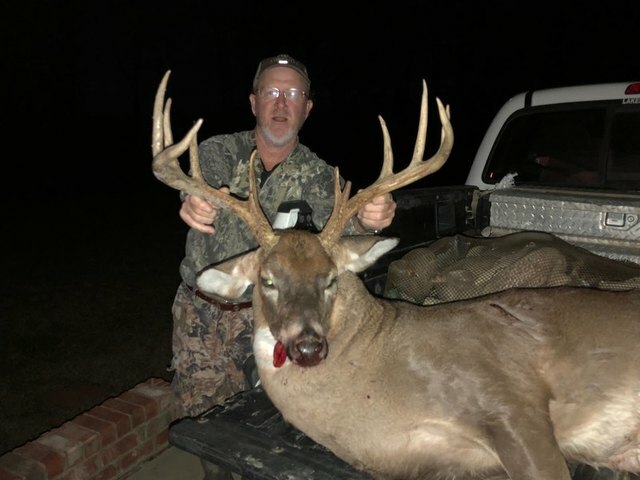 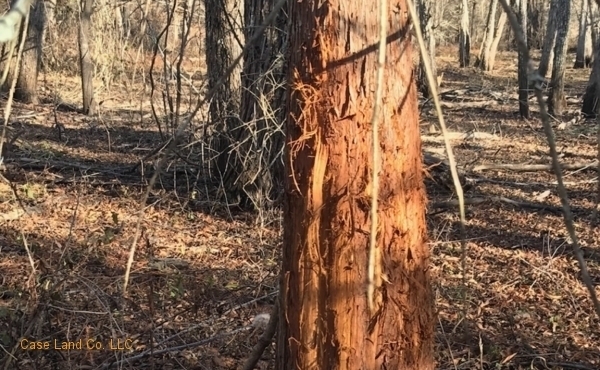 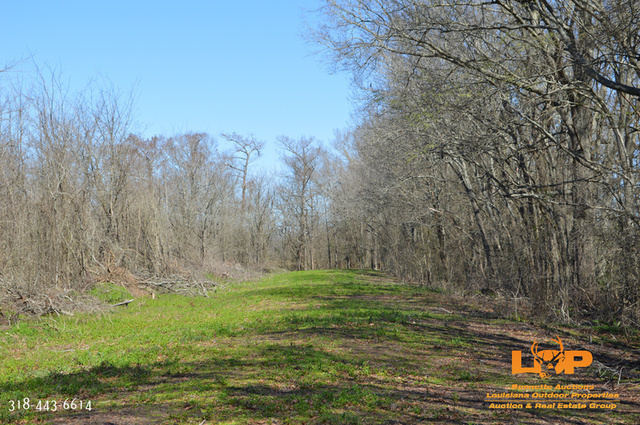 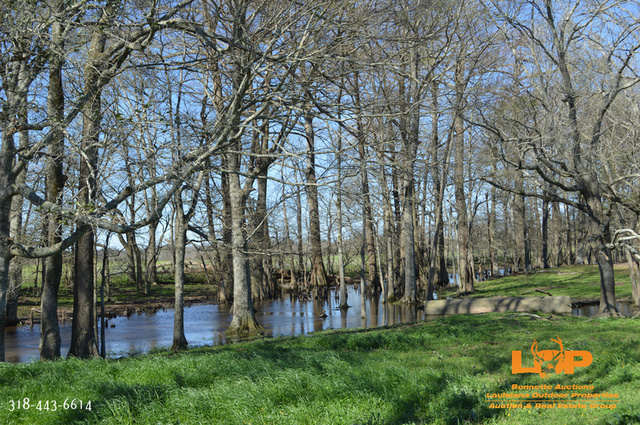 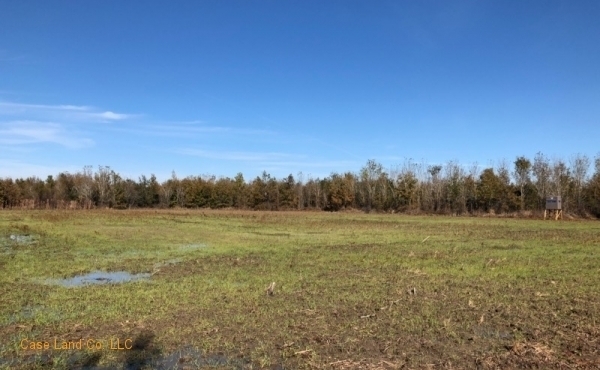 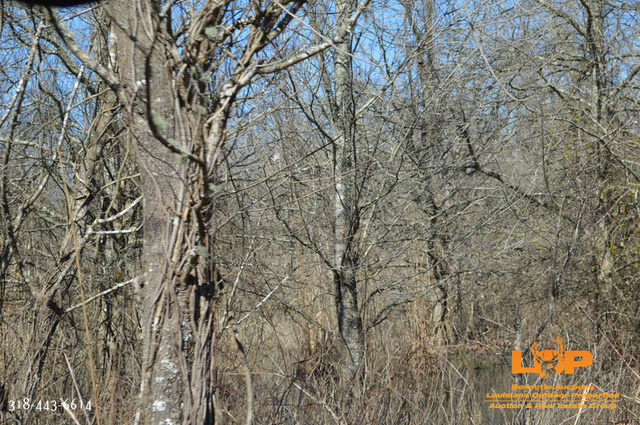 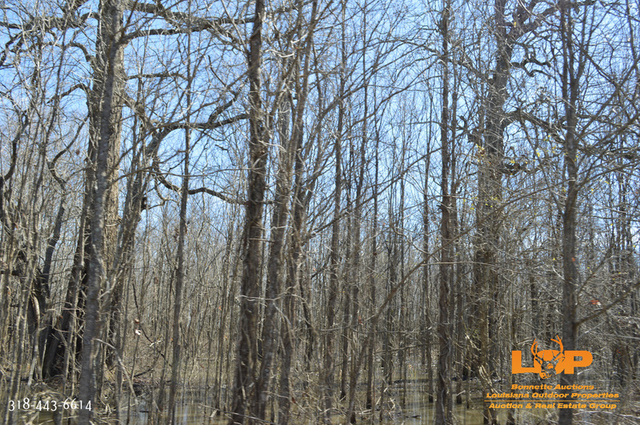 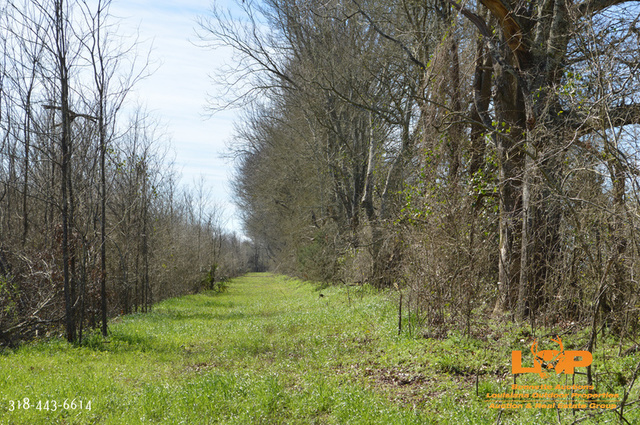 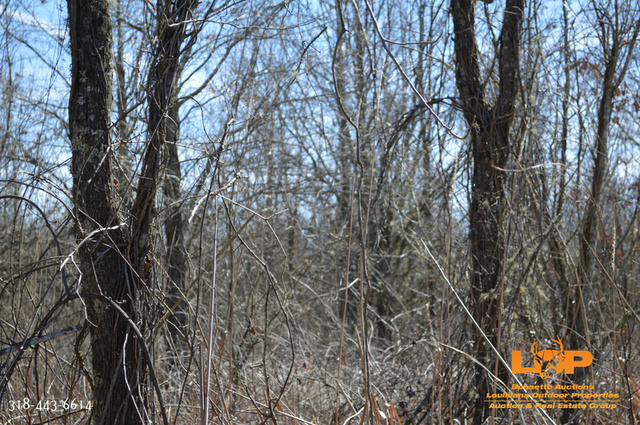 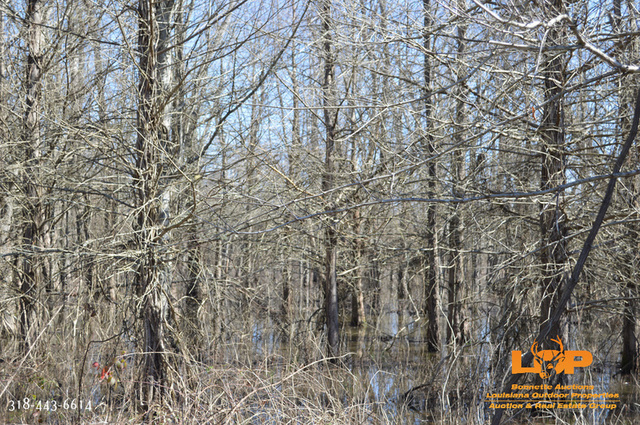 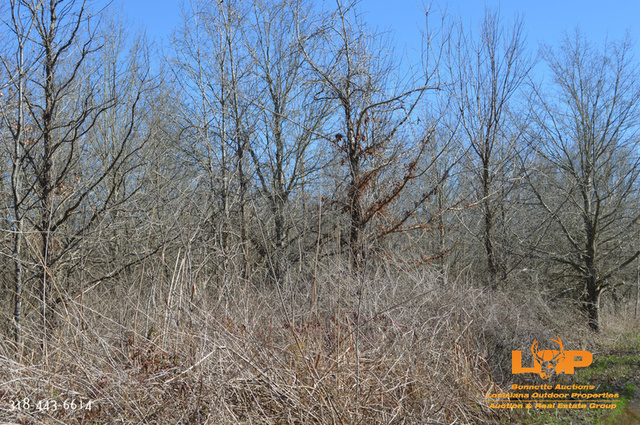 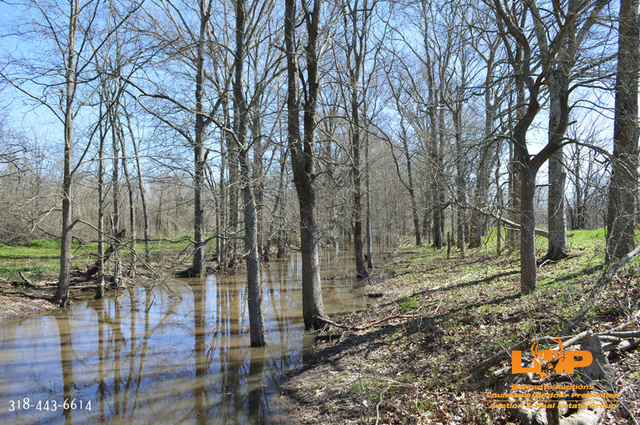 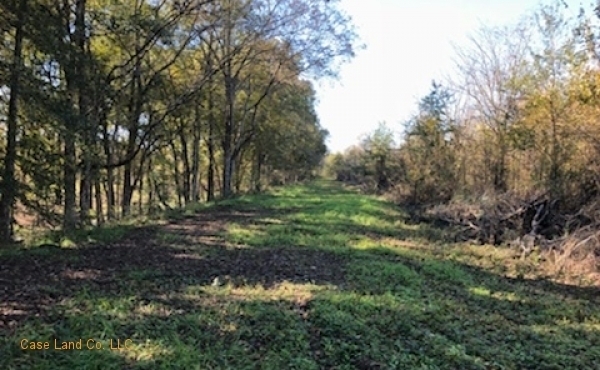 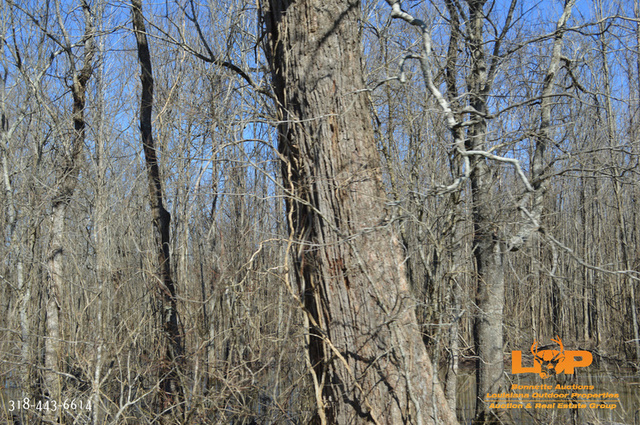 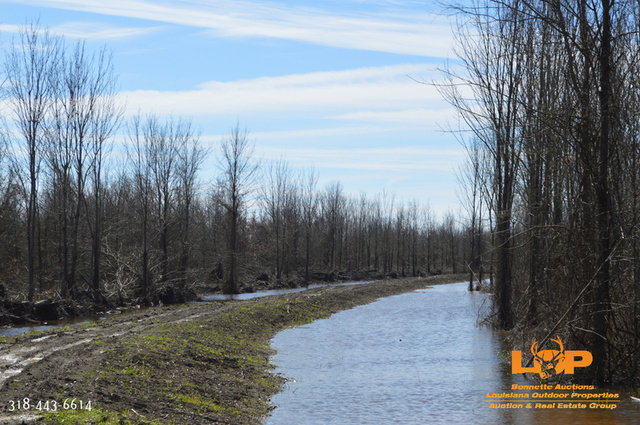 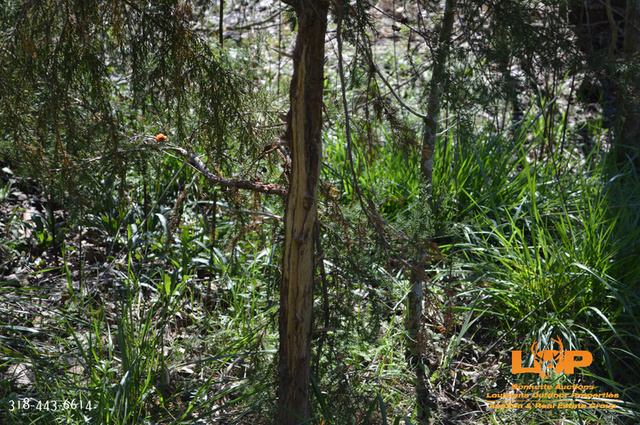 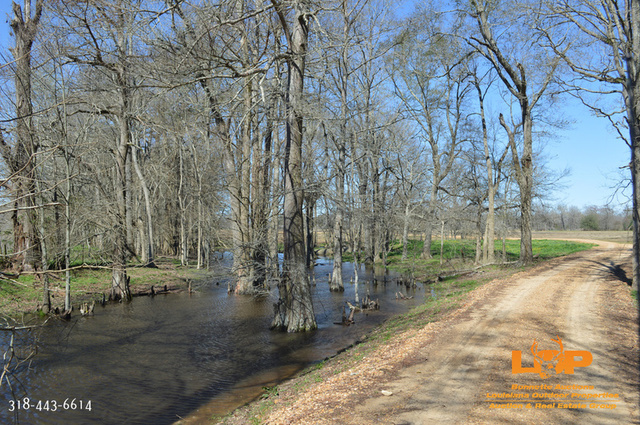 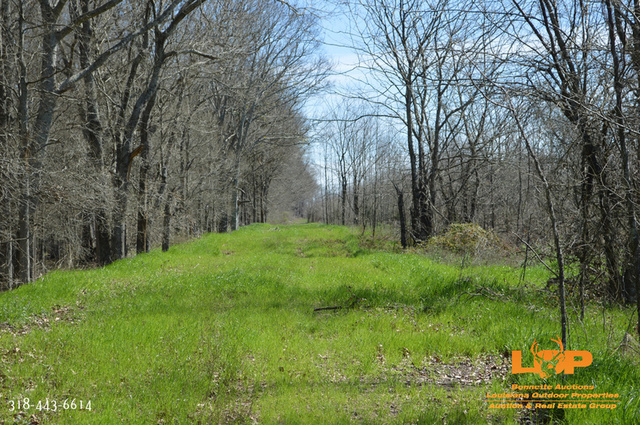 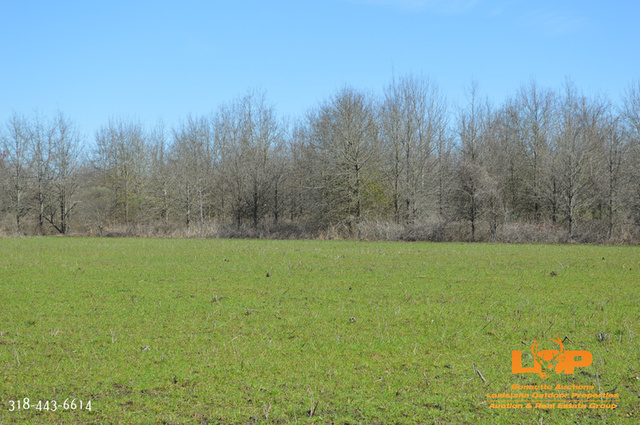 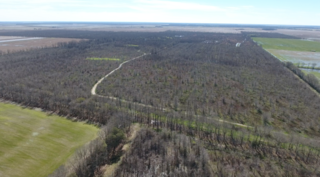 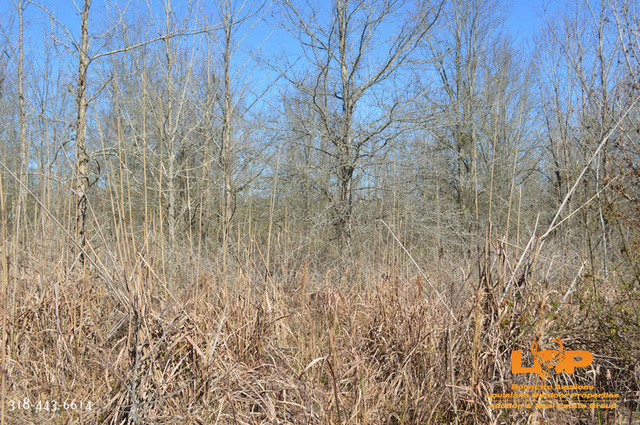 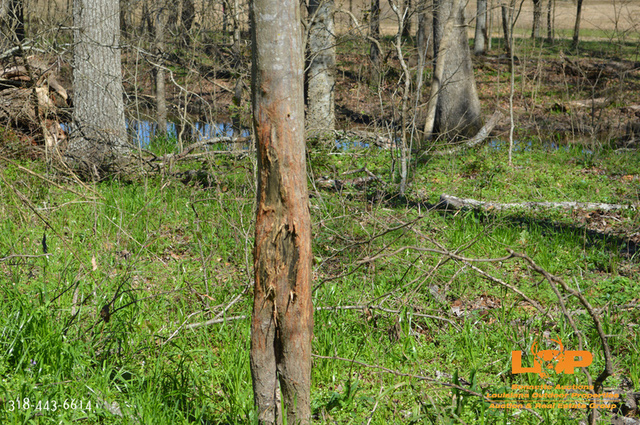 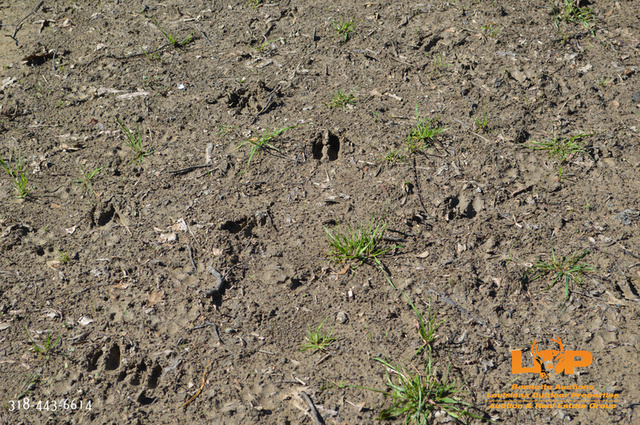 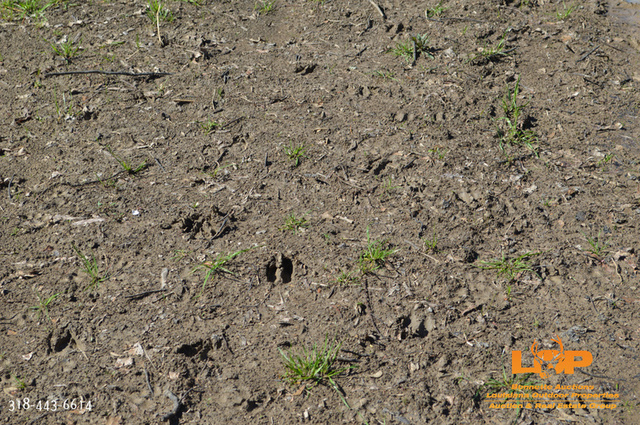 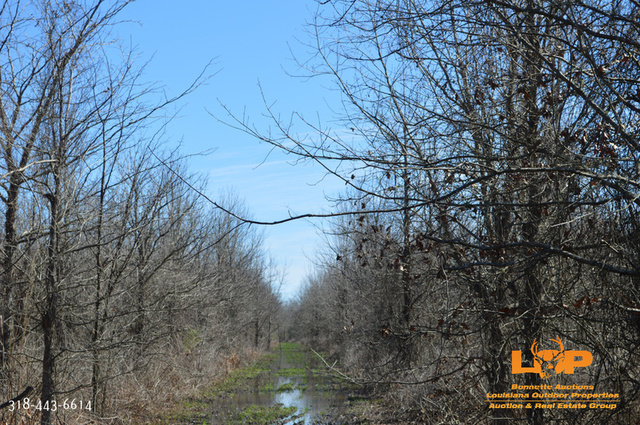 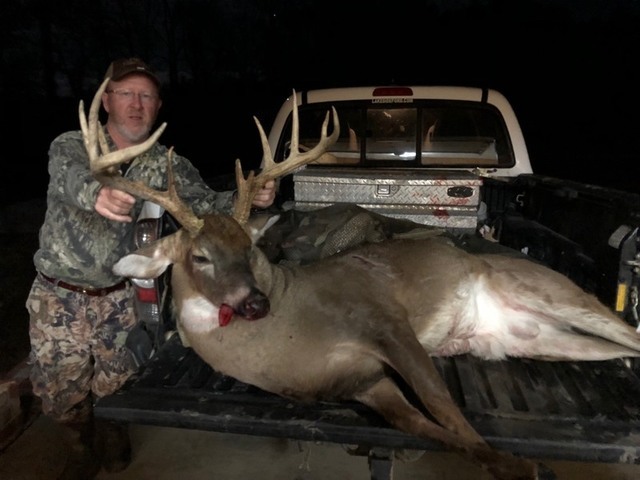 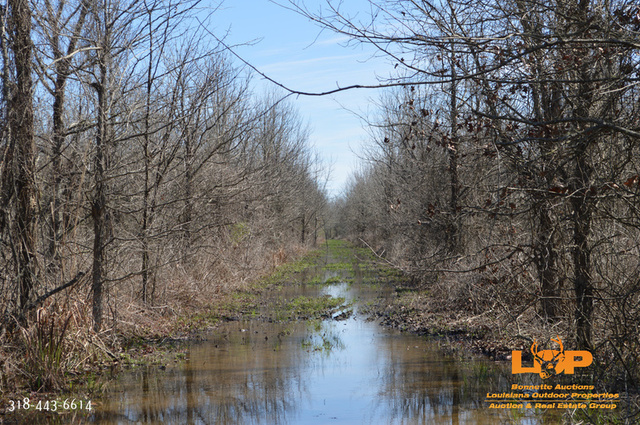 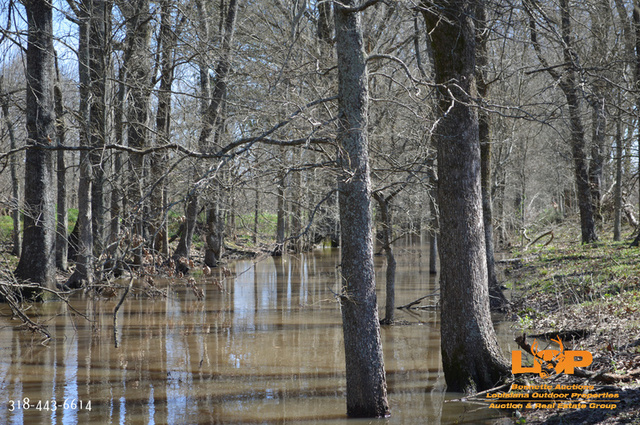 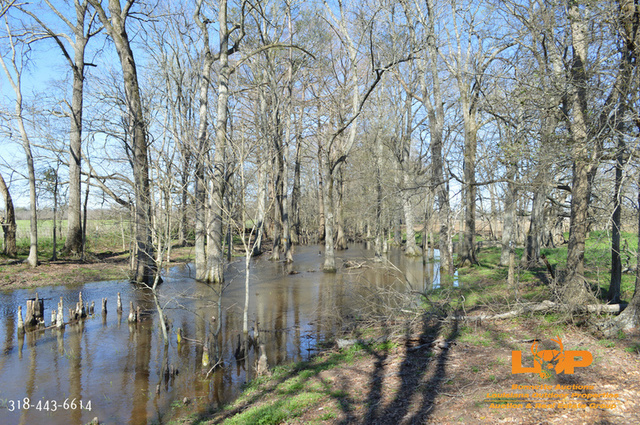 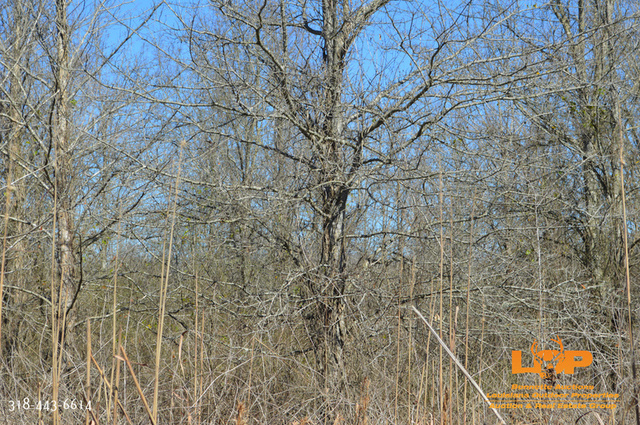 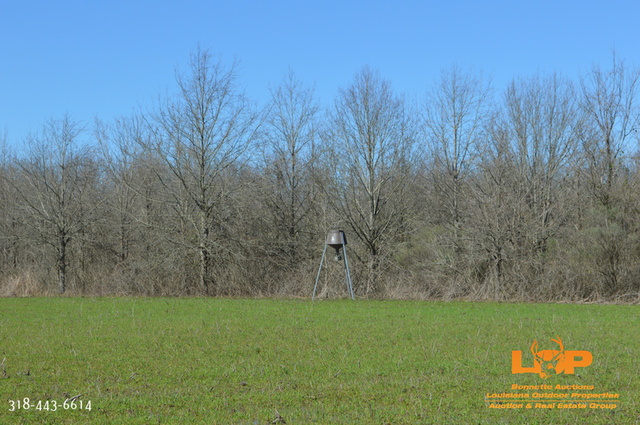 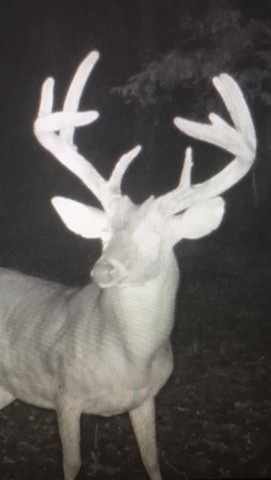 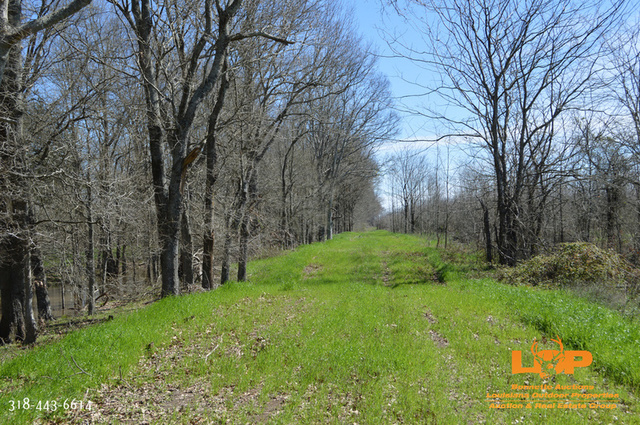 Unencumbered Timber – 573.5+/- acres 15 year old expired CRP. 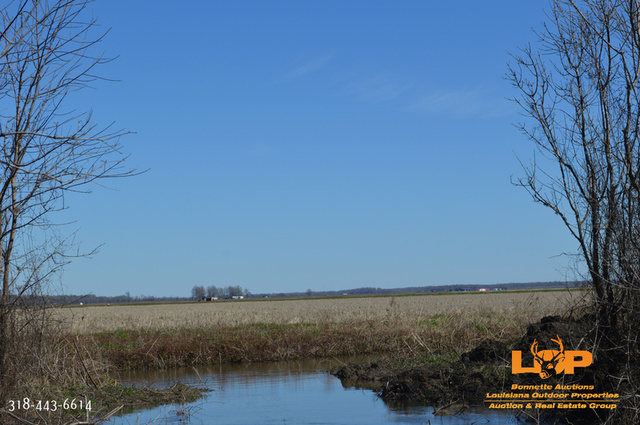 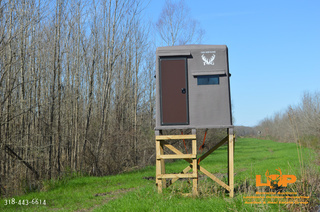 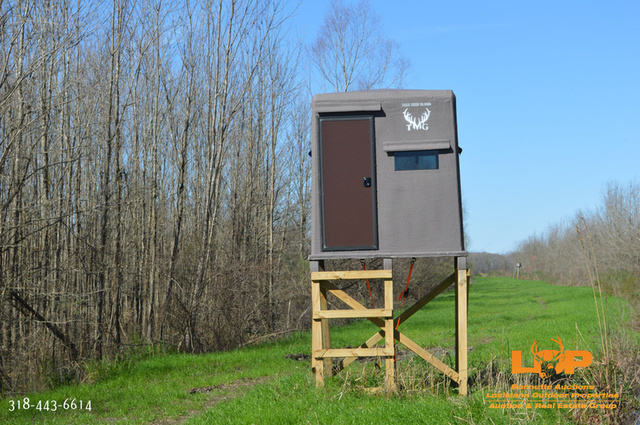 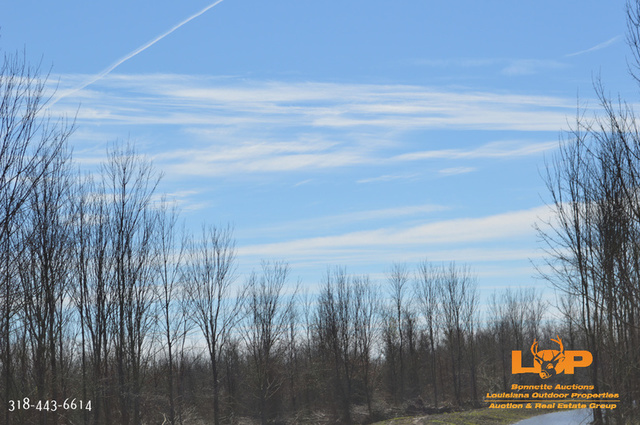 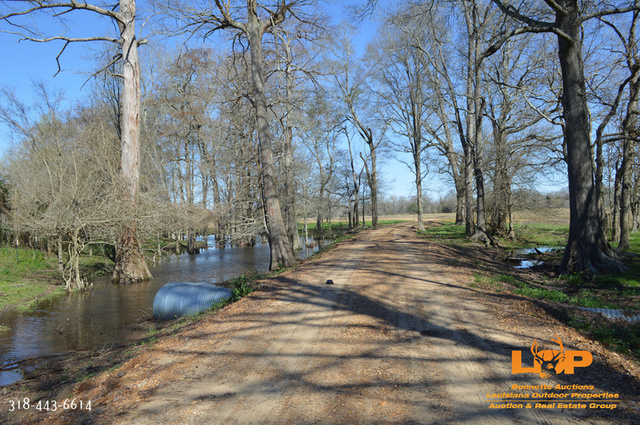 Location: Section 12, T5N, R7E Concordia Parish, East of LA 129, South of Taunton’s Grocery in Monterey. 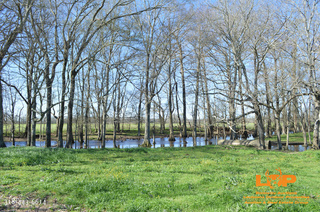 Minerals: 100% of owned minerals will convey. Drone Video: See Video Tab. 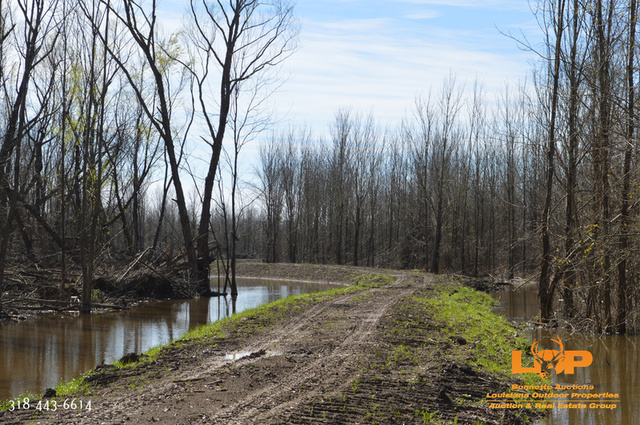 WRP Map: See Documents Tab. 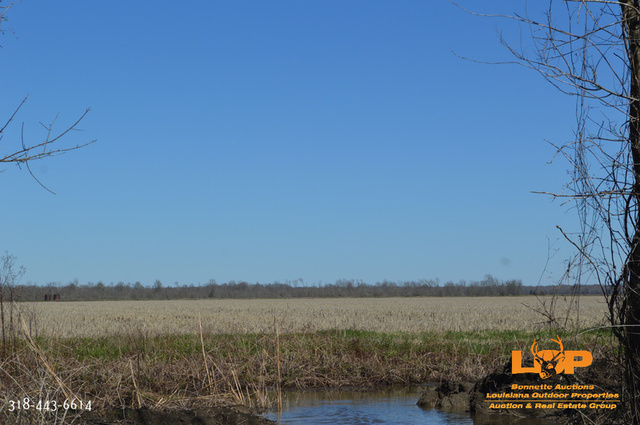 Buyer Broker Registration: See Documents Tab. 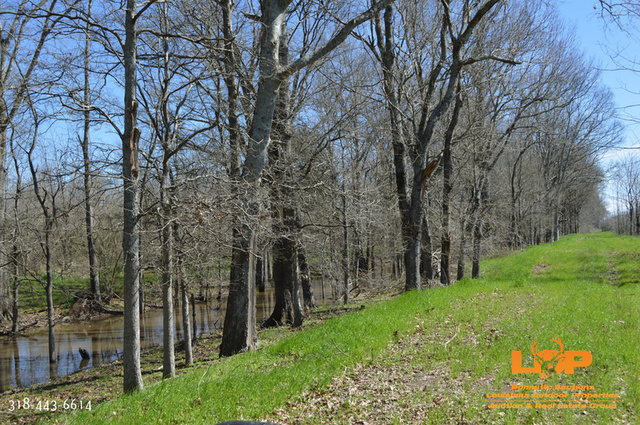 For more information contact Chris Lemoine at 318-443-6614 or 318-359-2394. 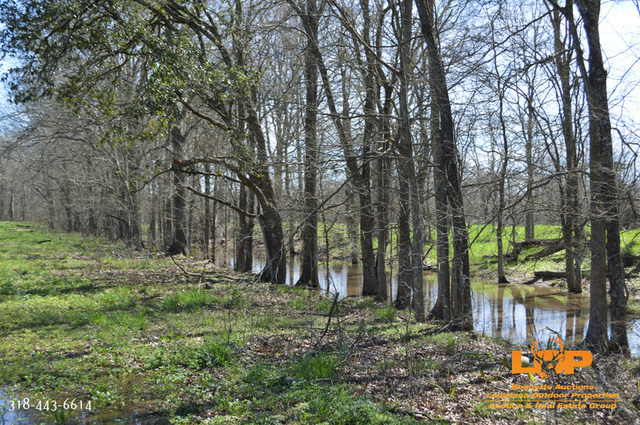 Licensed by the Louisiana & Mississippi Real Estate Commission. 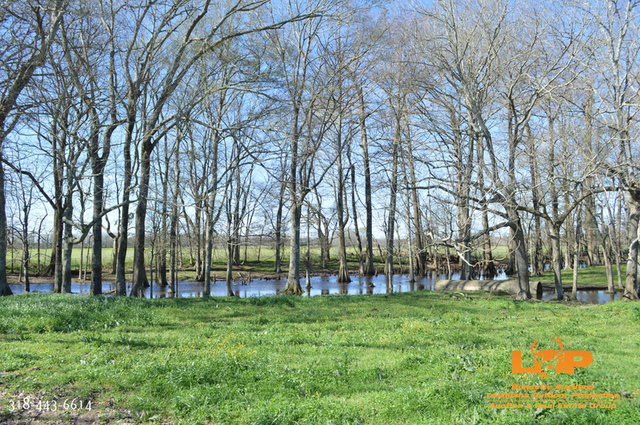 LIVE AUCTION REGISTRATION: In order to register at the live auction you must have a bank letter of guarantee, or a pre-approval letter from a finance company. 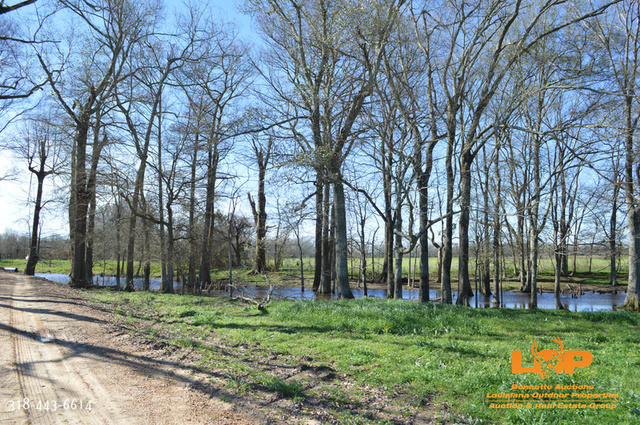 ONLINE BIDDING REGISTRATION: In order to be eligible for online bidding, you must wire in a $100,000 deposit prior to placing any bids. 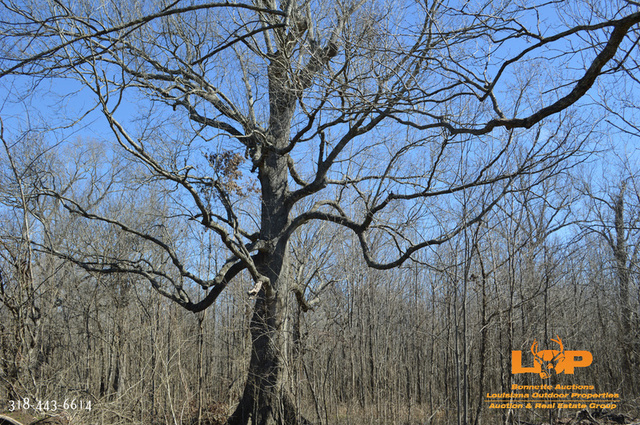 Please contact our office for wiring instructions. 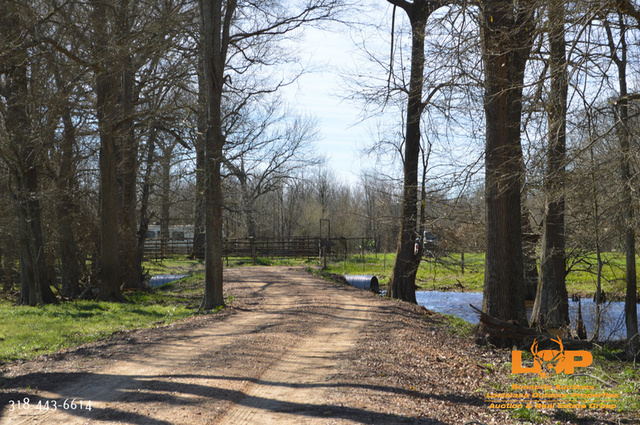 If you are the successful bidder, you will then need to wire the difference of funds for the remainder of the 10% deposit.